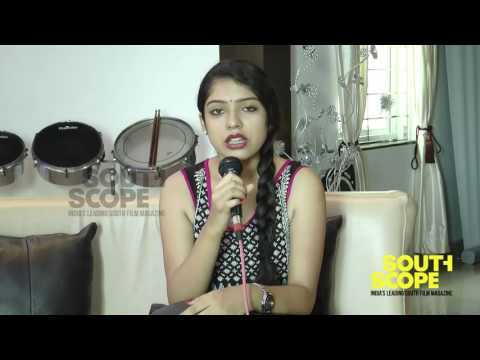 You are here: Home / Tamil / A SouthScope Exclusive! Yuvan on songs in Nenjam Marappathillai! A SouthScope Exclusive! 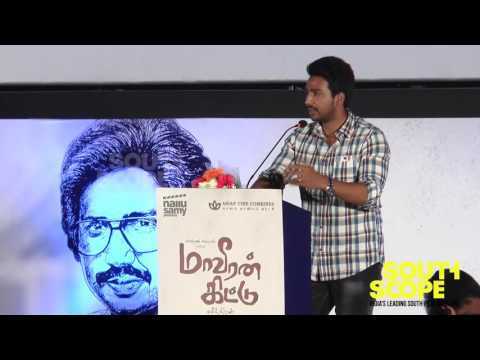 Yuvan on songs in Nenjam Marappathillai! Yuvan Shankar Raja‘s the Good, Bad, &Ugly, the official theme music of director Selvaraghavan‘s upcoming film, Nenjam Marappathillai, has already conquered the hearts of his fans , who are now eagerly awaiting the release of the film’s audio. Expectations from the film, on which the two stalwarts –Selvaraghavan and Yuvan have worked together, have soared. No wonder then, his fans are super excited! When Ghibran praised Yuvan Shankar Raja! Rajini congratulates Sivakarthikeyan for Remo! 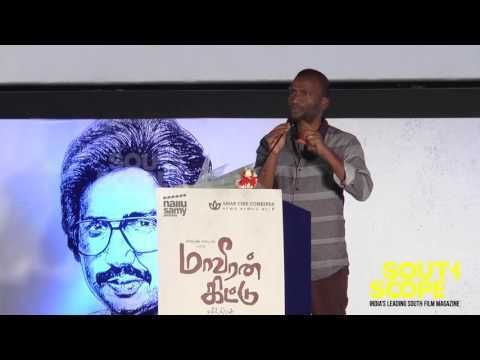 When Dhanush, Selvaraghavan and Yuvan had a blast! Filed Under: Tamil, Web Slider Tagged With: A SouthScope Exclusive! 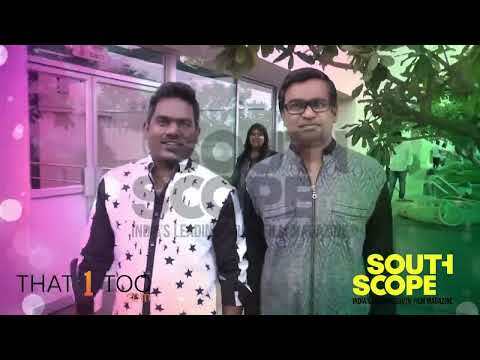 Yuvan on songs in Nenjam Marappathillai!